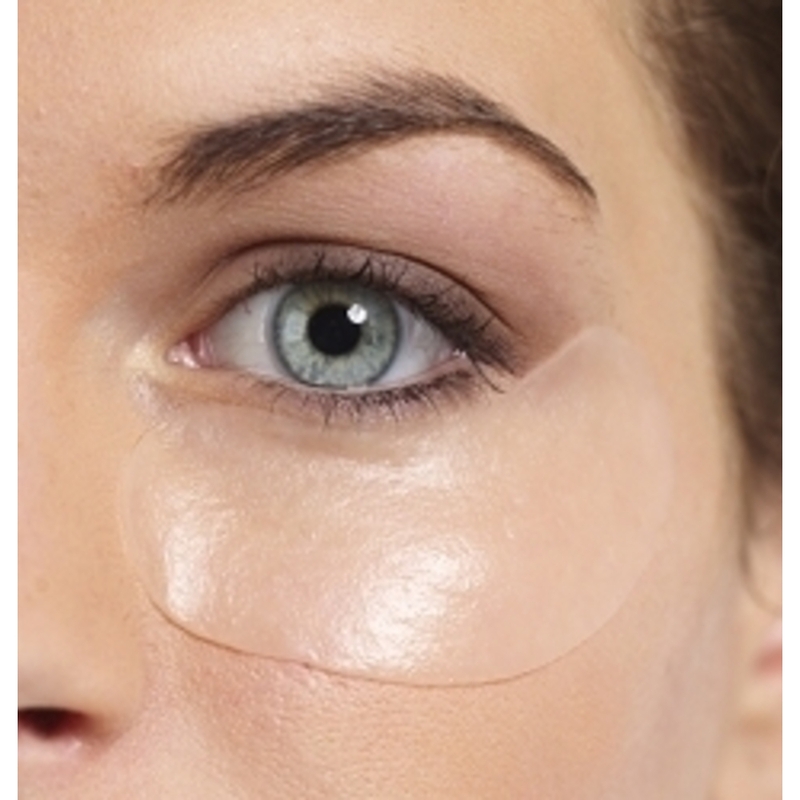 What a Drag it is Getting Old... Collagen Eye Pads to the Rescue! Your clients over 30 share the same horrid reality that I have... age is setting in and starting to show. Yep, we are talking about crows feet. Ahhhhhhhhhh! There is a short term solution... an ideal treatment add on that has amazing results for your clients and great profits for your spa. Freeze-Dried Collagen Eye Pads provide an intensive spa treatment to fight against fine lines and to hydrate the skin. They are simple to use and in about 20 minutes... results! Your clients will leave with the instant gratification of noticeable results. It is not a permanent fix, but it is a great pick me up before a night out on the town! They cost only $8.95 for a set of 5 (thus the treatment cost is only $1.79 for a pair) and they DO WORK! Add on to any facial for $10-$20!